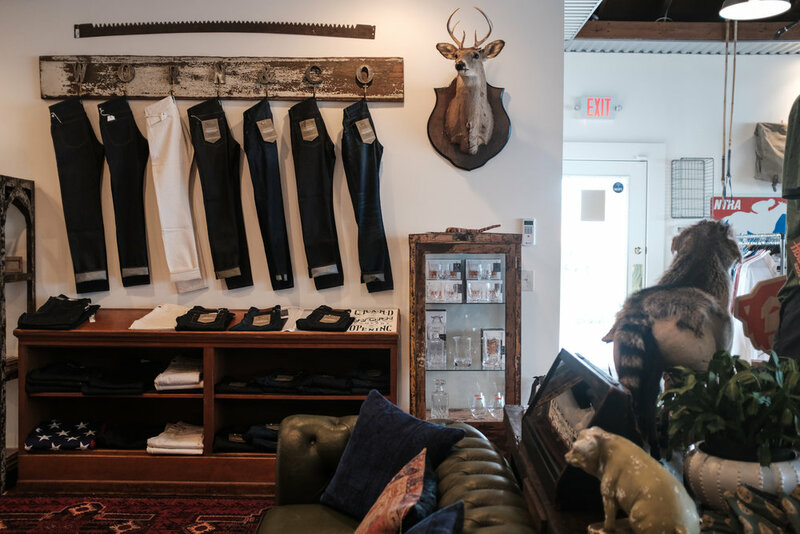 Somewhere between the thousands of barrels of bourbon and the thousands of acres of pasture that surround Lexington, Kentucky a style has developed thats equal parts southern, preppy, and equestrian...but has always skewed a little to the old side. It has taken far too long to get pleats out of Lexington. That is all changing with the introduction of Nick Nardiello's new shop Worn + Company. 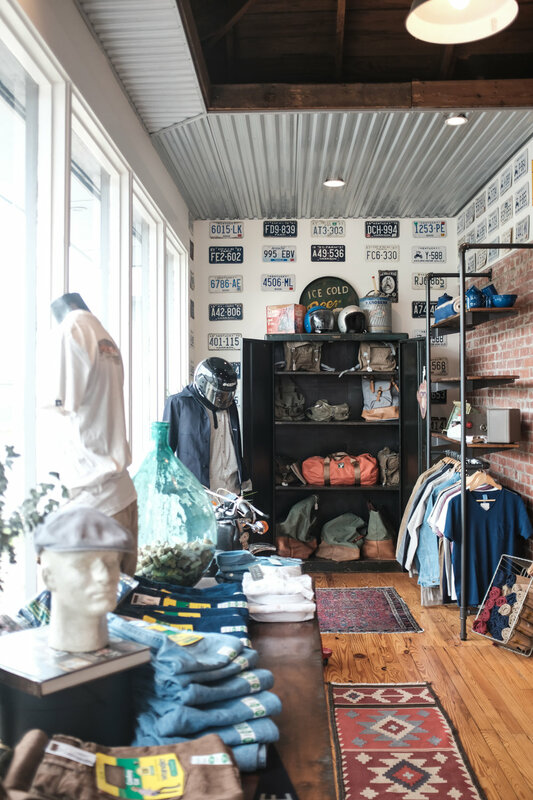 With a flair similar to big city menswear stores the shop brings American made goods to Lexington with a unique blend of equestrian and camp themed vintage and antiques. To learn more about Nick's shop I popped in a few weeks ago to check it all out. TELL US A BIT ABOUT YOURSELF AND WHY DO YOU LOVE LEXINGTON || I was born and raised in Lexington, Kentucky on a horse farm that my dad owned. My mother is an artist and a teacher. I was able to travel a little bit during high school and college while living in different parts of the world. After all of that traveling I knew that I would end up back in Lexington. We have a very worldly and eclectic community. I got my idea for my store after realizing that I have always been a big collector and I am always hunting for new pieces for my own collections. I chose Lexington because I felt that we were lacking a good mens store to go in and buy a pair of jeans and a little something else. I wanted to share my appreciation for items both old and new and show uses via my store for each item. To me it matters so much that people get to come in and touch and handle the clothing or the antiques or vintage finds instead of shopping online and just looking at pictures. I wanted to create a destination store. I've already seen how it only takes one shop to create a movement that leads to a city becoming a destination. The east side of Lexington seemed like the perfect place to get it all started! 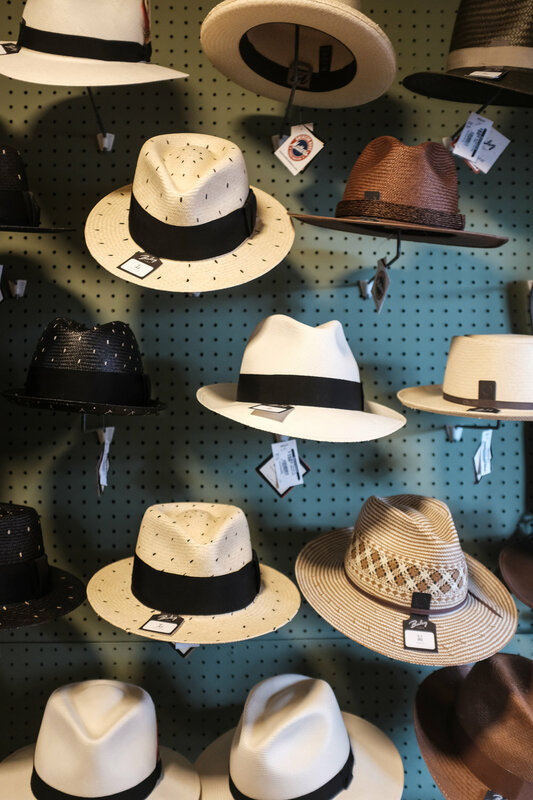 WHAT ARE YOUR FAVORITE ITEMS IN THE STORE || My favorite items in the store have to be hats, selvage denim, and even my mothers painted feathers!